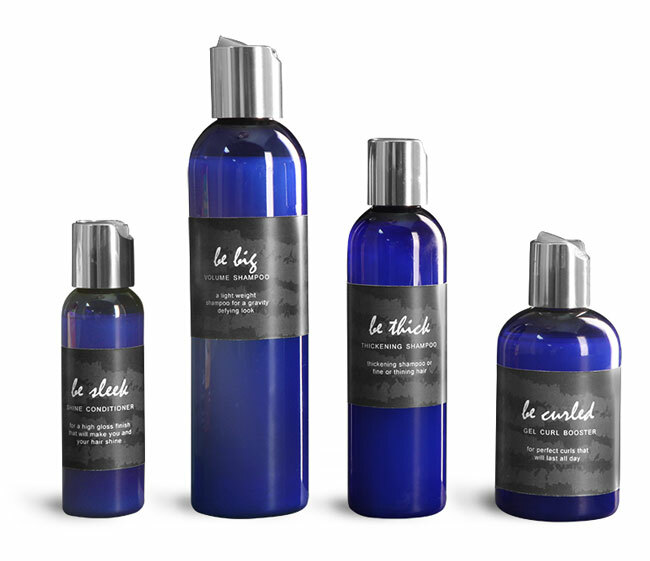 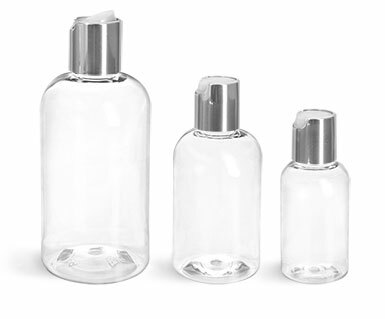 Our blue PET plastic bottles with silver caps could be a great choice for packaging a line of hair care products. 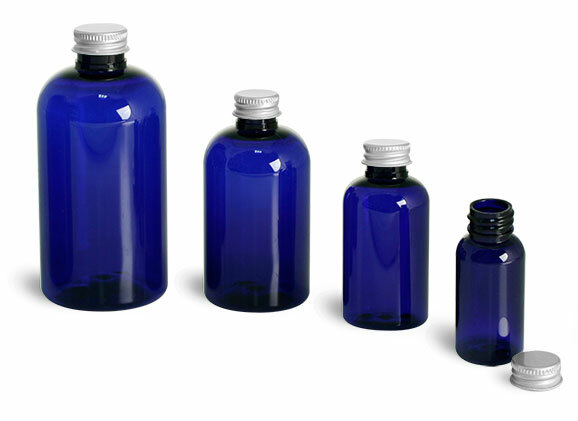 These cobalt blue bottles could be used to create an attention grabbing new product line or for complementing an existing product line. 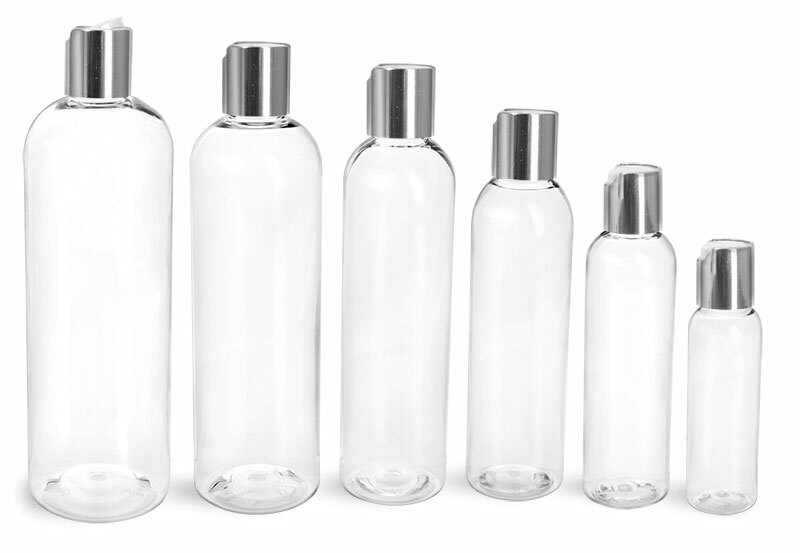 To create a complete set try pairing these bottles with our blue jars with aluminum caps.